Scutellaria hirta is an endemic of the mountains of Crete. 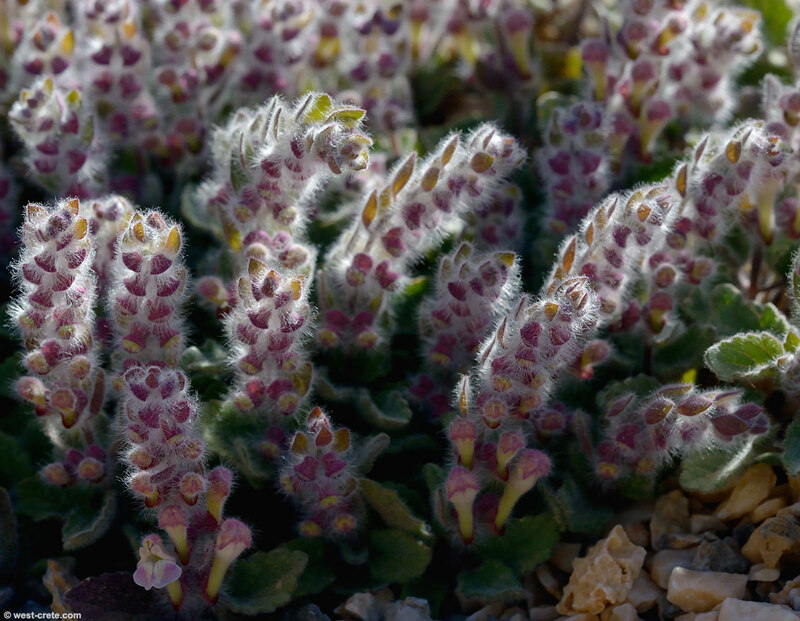 Like many of the mountain flowers it is very hairy. The plant is around 3 to 10cm tall although it can sometimes grow a little taller.